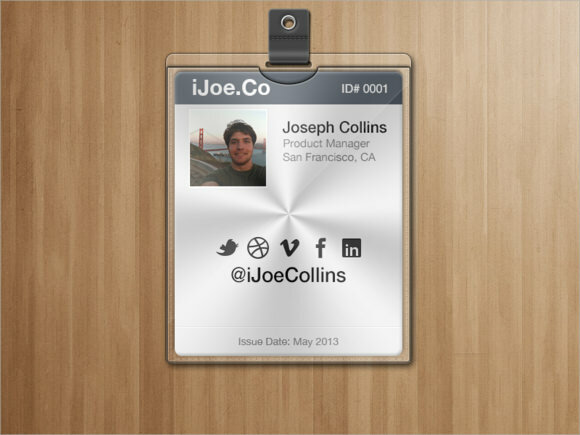 ID Badge Template is the best way to identify people at events, workshops and workplaces. Unleash your imagination by customizing the card however you want regarding color, size, relevant details etc. These templates are printable and editable in word and excel. 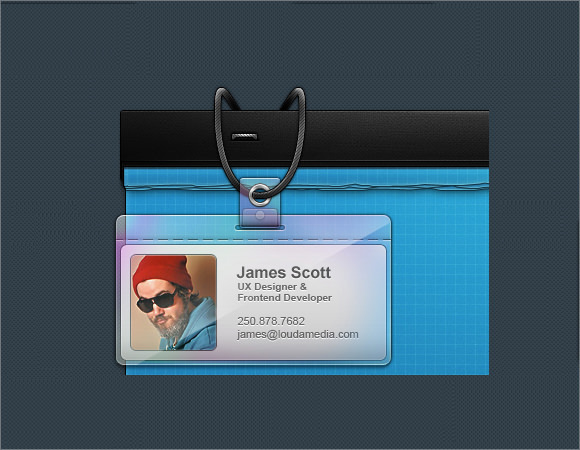 You may like Id Card PSD Templates. Ideal for reunions, parties, workshops, children’s birthday parties etc, these templates are similar to Id Card Templates all free to download and easy to customize. Edit the photo size, borderlines, shades and other color aspects etc. Make the details of identification funny if it is an informal gathering and these designs will impress for sure. Go through dozens and dozens of our extensive collection to find just what you want. 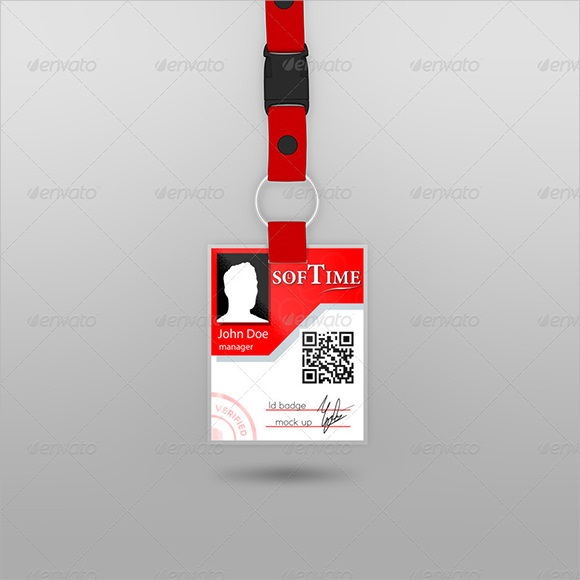 The College ID Badge Template is developed for students, teachers, college staff, and other employees of the college or university to help them prove their identity with ease. 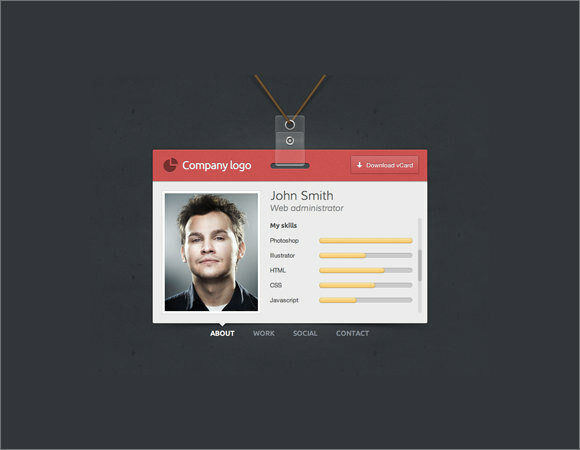 All of these templates can be customized to describe details about the person who is wearing the same. The Name Badge Template just features the company name, logo, candidate’s name, photo, and security scanning strip on the card to make your name and identity visible to others. Finding their high usage in exhibitions, fairs, and events, these templates can be customized to meet desired purposes at large. The Football ID Badge Template is specially designed for guests, staff, players, coaches, team doctors, and other individuals to present their identity during security checks. 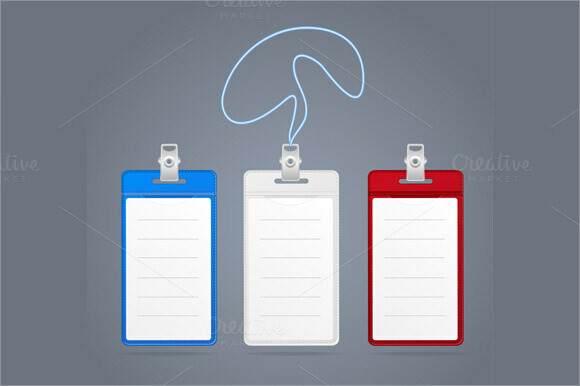 The template enables you to note down your name, team to which you belong, and your designation to prove your identity. 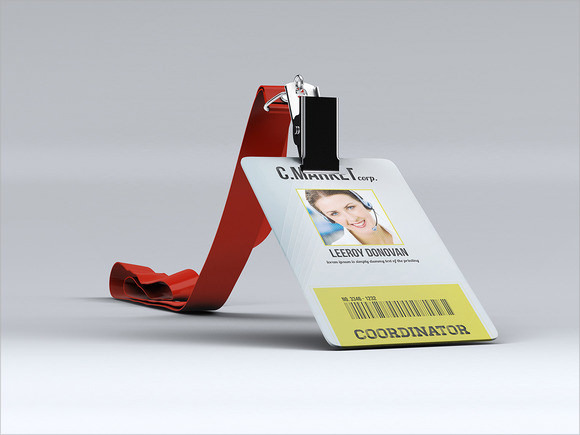 The Employee ID Badge Template features an employee name, company name, company logo, emergency contact name and number, permanent address of the employee, and other valid details on the card to ensure that no unauthorized person can enter the premises of a particular business. One of the biggest challenges most of the people face while making person ID cards is that they don’t have a fixed format to fill in the details of their employees, students, game teams, and others. These templates come with a universal format and can be reused to produce hundreds of ID cards without any hassle. 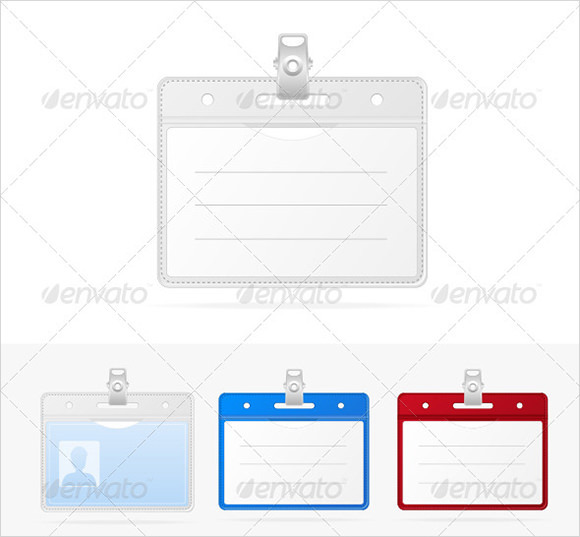 You may like Blank ID Card Templates. Featuring name, organization’s name, organization’s logo, emergency contact name and number, permanent address, blood group, and other common details about the wearers, all of these templates can be customized to add desired headers and sections for meeting specific requirements with high comfort. You can also see Library Card Templates. 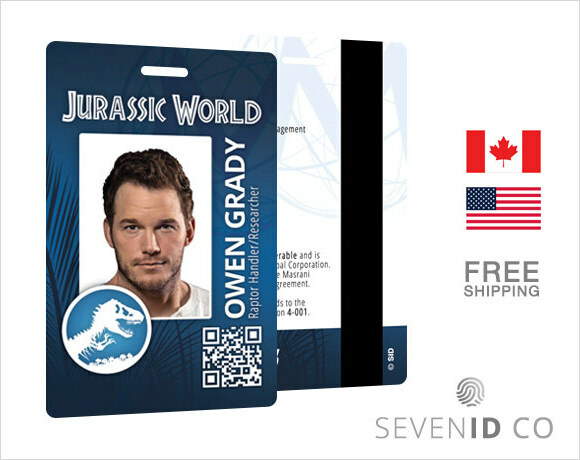 Using these detailed templates help you create attractive, colourful, and professional looking ID badges with ease. The availability of these readymade templates makes your job faster, efficient, and produces all the cards in same format. You may also like Visiting Card Templates. All of these templates are available in various styles and formats to ensure that you never regret when asked for printing hundreds of ID cards. You can easily customize these templates and make them appear as per your preferences to design beautiful college, business, trade, and even game staff ID cards.